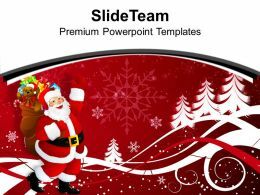 …templates ppt backgrounds for slides 0113. 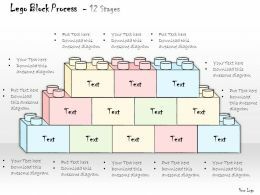 Our Religious Christian Festivals Powerpoint Templates Are Like Lego Blocks. Build On Them And Get Any Shape You Want. 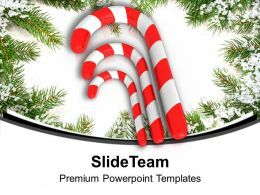 Set Your Imagination Free With Our Christmas Powerpoint Templates. 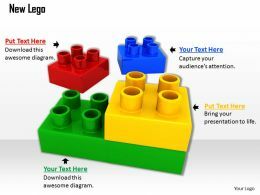 They Will Be The Building Blocks Of Your Impressive Presentation. Compatible to be used with the Google Slides. 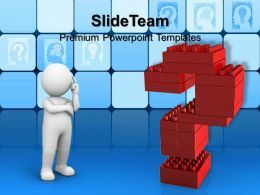 Offer 100% access to change the size and style of the slides once downloaded and saved in the desired format. Trouble free insertion of your company’s name. Beneficial for the Business managers, marketing professionals and the strategy designer.